There are always new foundations out for Spring, and SS19 is not an exception, there are at least 10 new launches I can think of, on top of my head. So I’ve decided to choose a few different ones just to give you an idea of what is coming out. All foundations are available in many different colours, except Chanel. I haven’t tried any of these so I am providing the official descriptions. Not sure what I think of the quirky bottle but it definitely stands out, and the foundation sounds like something I personally would love. Guelian is available from Escentual, Harrods, Saks, Neiman Marcus, Bergdorf Goodman, Selfridges and Nordstrom. “Weightless, instant full coverage is delivered through the formula’s innovative coated pigments – allowing for seamless application and long-wearing,second-skin adherence. A natural finish is delivered through light-refracting microspheres, blurring and smoothing any imperfections for virtually perfect skin”. 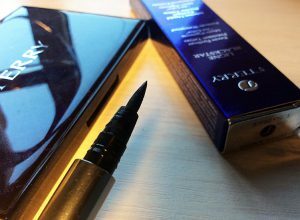 A new Hourglass launch is always a big deal, as all of their products [which I’ve tried] are phenomenal. 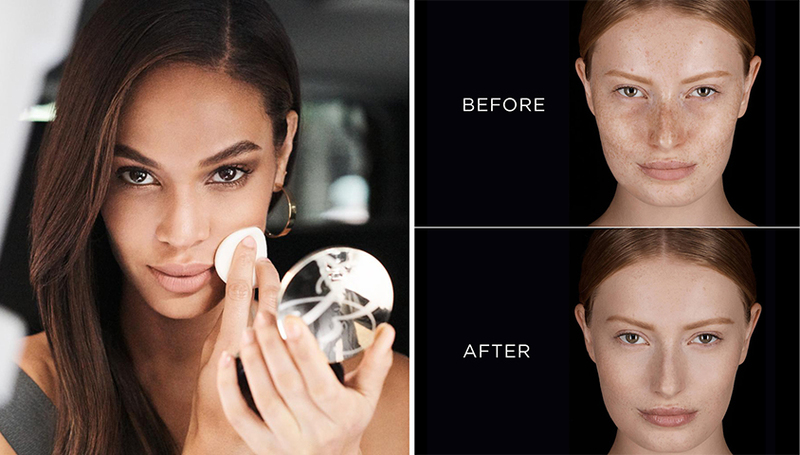 Double Wear has a cult following, so I am sure this new foundation from the range will have a lot of fans, as well. A few more foundations you could check: LA PRAIRIE Skin Caviar Concealer Foundation (Barneys) SISLEY-PARIS Phyto-Blanc Cushion Foundation (Barneys), LAURA MERCIER Flawless Lumière Radiance-Perfecting Foundation (Sephora/Selfridges).